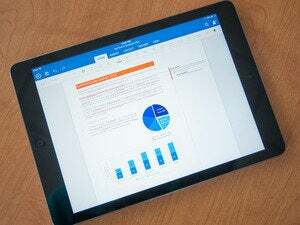 If you recently forked over $70 or more to edit Office documents on an iPad, you can now switch to the free version and get a partial refund. 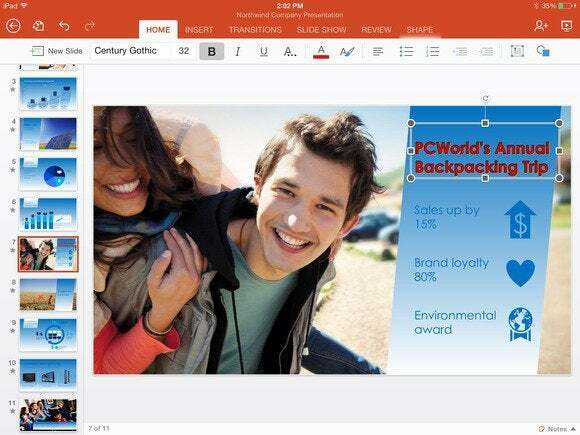 The iPad version of Office previously required an Office 365 subscription for document editing, priced at $70 per year for the “Personal” edition and $100 per year for the “Home” edition. That changed on Thursday, when Microsoft made basic editing free on all mobile devices, including iPads. While some advanced features are still hidden behind the Office 365 paywall, users who can get by with the free version can now request a pro-rated refund for unused subscription time. Refunds are available until January 31 of next year to anyone who purchased a subscription on or after March 27, 2014. But the process depends on where you bought the subscription from. Users who subscribed straight from the App Store will need to contact iTunes support. Users who subscribed from Microsoft or a reseller can contact Microsoft support. In all cases, you may need a proof of purchase, and Microsoft reserves the right to deny requests if it thinks they’re fraudulent. The entire process can take six to eight weeks. The story behind the story: The refund offer is reminiscent of when Microsoft uncoupled entertainment apps such as Netflix from its Xbox Live Gold service, and credited former subscribers on a pro-rated basis. Both changes occurred under new CEO Satya Nadella, and show that the company is willing to tear down a few paywalls—and sacrifice short-term profits—if it means keeping users on board for the long haul.